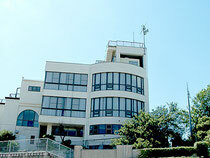 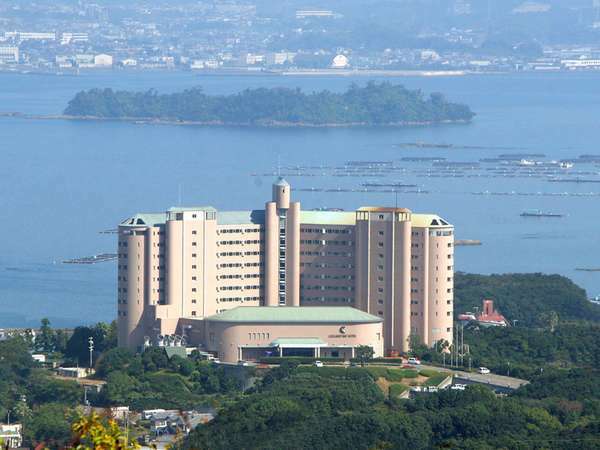 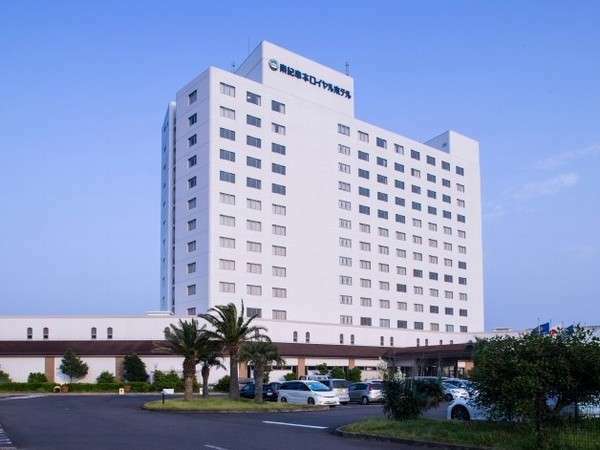 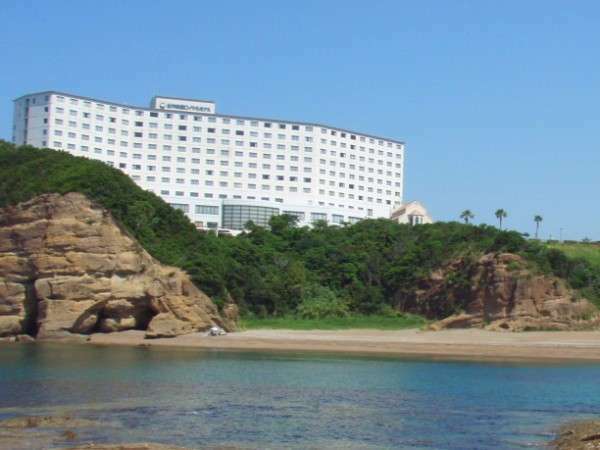 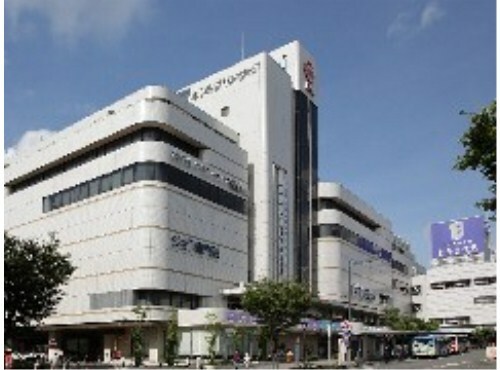 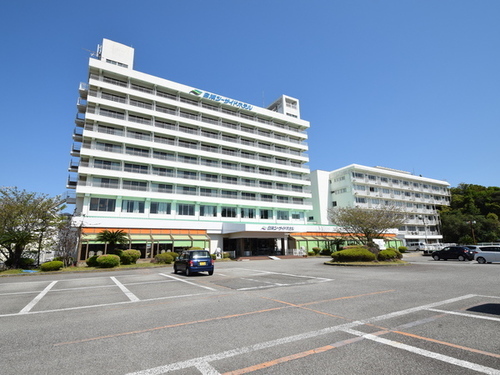 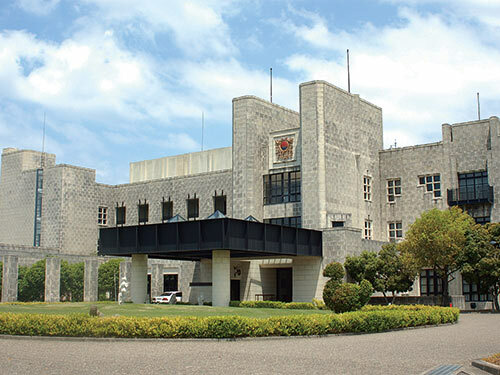 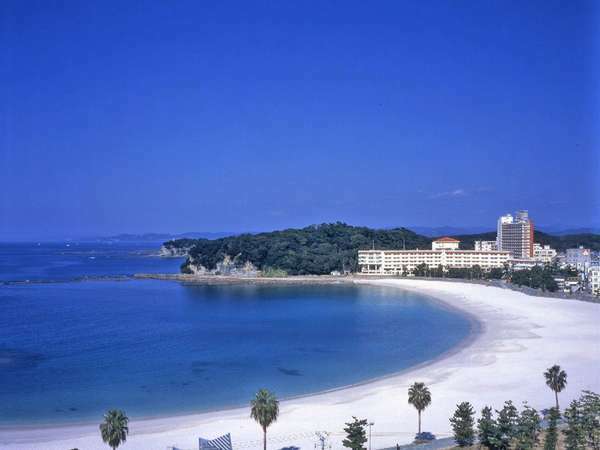 The Hotel Granvia Wakayama is connected to the terminal JR Wakayama station and is a high class hotel equiped with hotel rooms, banquet and wedding halls. 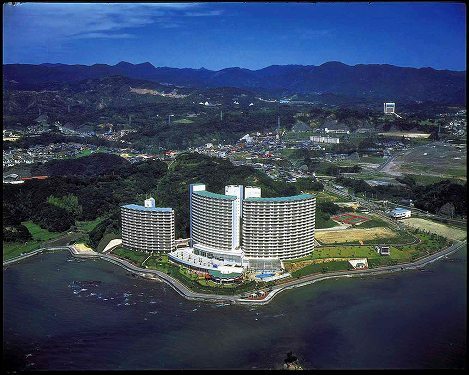 Nanki Tanabe is the place of the abundant nature with blue ocean and sky, and greenery mountains. 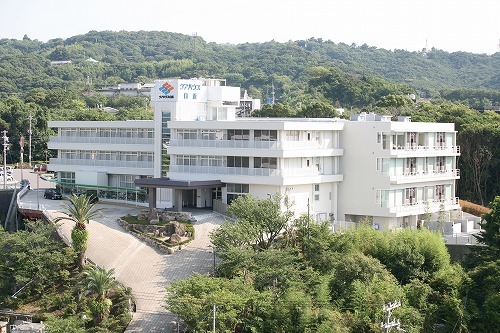 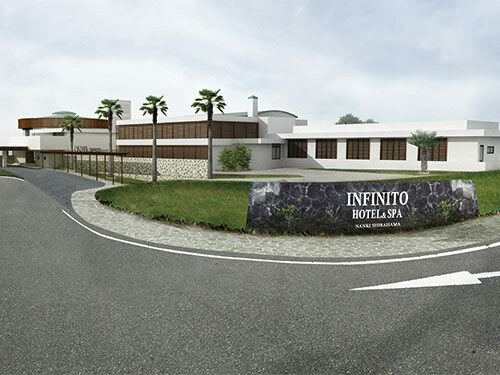 We are the resort hotel, having a swimming pool, fitness gym and other sports facilities. 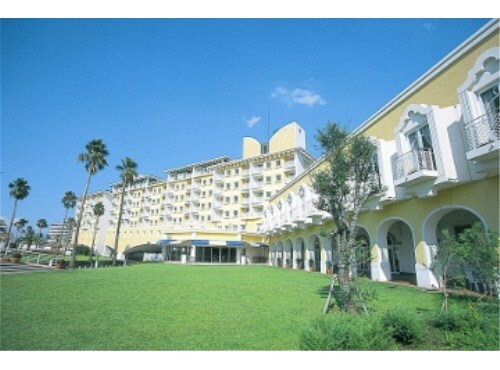 We all welcome the guests with the warmest hospitality.